Foundation Stone Notes: (Sydney Morning Herald - 6 July 1850) "CHURCH AT PENNANT HILLS.- On Thursday the Lord Bishop of Sydney consecrated the Church of St. Paul, at the Pennant Hills, which, in spite of the unpropitious state of the weather, was filled by the neighbouring inhabitants." 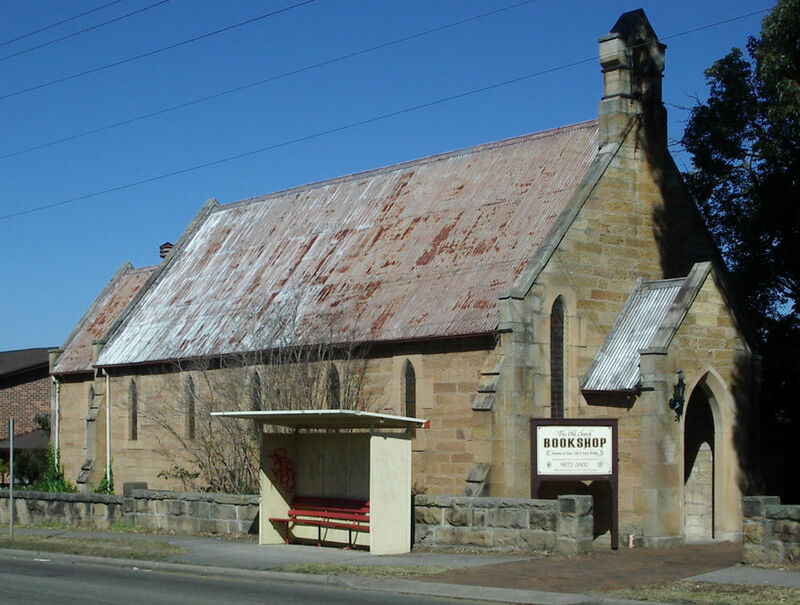 The former St Paul's Anglican Church property is now privately owned. ("In Search of the Pennant Hills", 2007) "This church on Marsden Road, Carlingford, opened as St Paul's, Pennant Hills, in 1850. (The building is now a bookshop.) The church began running a school by at least 1853. In 1872 the School Hall opened. 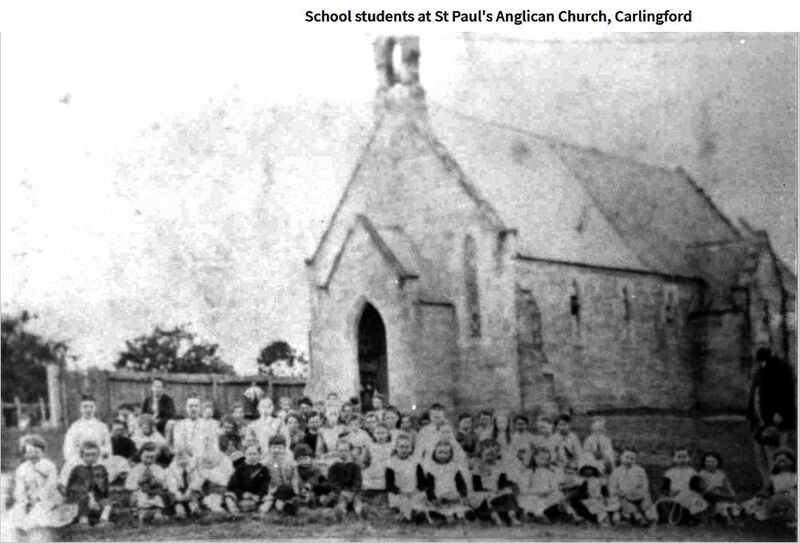 In 1883 the church-run school was converted into Pennant Hills South Public School which operated until Carlingford Public was built in 1887. The congregation took the saint's name with them when they moved to a new church building in Moseley Road." No other details are known about the former Church. More historical information/photographs of the former church/congregation are invited. Photographs uploaded 27/4/2018.